Home › Personal Injury › Auto Accidents › Should you negotiate with the personal injury adjuster yourself? The answer is no. Any contact you have with the adjuster is a risk that the adjuster may gain the advantage in your personal injury claim. Why? Because the adjuster is trained to build the defense to your case from the very beginning. What could you have done to prevent this accident? What was your exact speed just prior to the impact? How far was the other car from you when you first noticed a collision was likely? How much time passed from the time you saw the other car to the time the collision occurred? These questions and questions like them are designed to ask you specifics that you would not know hoping that your guess will give them a defense. Collisions occur in seconds and do not allow you the time to accurately assess time, speed, and distance type questions. The best response is that you don’t know if you truly don’t know the answer to the adjuster’s question. However, the best approach is to hire our attorneys to prevent the recorded statement or to prepare and protect you during the recorded statement if the recorded statement cannot be avoided. What is setting the reserves mean? The adjuster is setting the reserves at the beginning of the case. This means the insurance company is deciding how much money they need to allocate to your future settlement. If you represent yourself, then the reserves are often set way too low. This can make it difficult to avoid litigation. If you hire us right from the beginning, then this problem can be avoided. 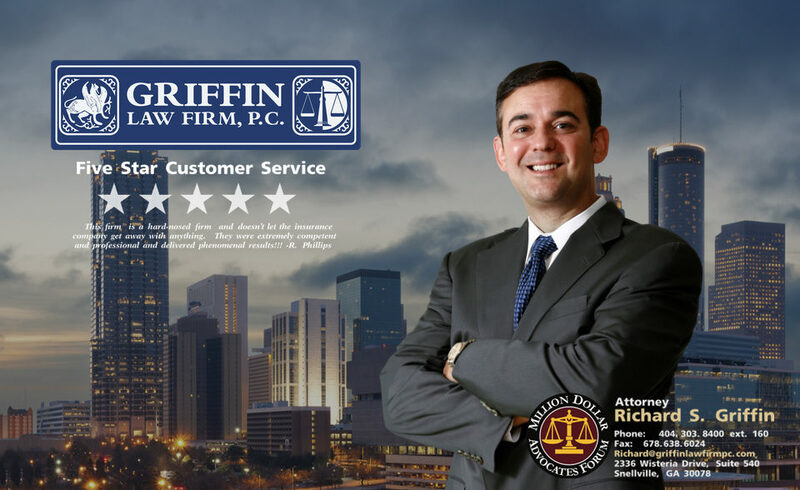 Why is your case worth more if you hire an attorney? Because the insurance company knows that you are represented that you will know the value of your case and that you will be able to litigate if they don’t negotiate fairly. In fact the Insurance Research Council did a study that found that personal injury claimants with an attorney recovered 3.5 times more. It also found that injured people who consulted with an attorney were paid 40% more because they better understood the issues and process involved in a personal injury claim.